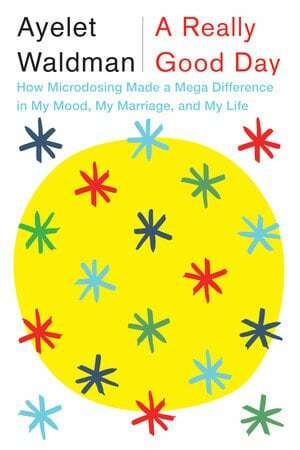 Among the new books that will be on the shelves shortly after a few of our staff members specifically requested. You may place a hold on any of these titles, but you won’t be the first in line. Fashion Plates: 150 Years of Style by April Calahan is a highly illustrated trip through fashion history, before the invention of photography. Colorful plates from magazines dating from the late 1700s to the early twentieth century show the evolution of style from dresses to wear to a ball at Versailles to dresses suitable for dancing the Charleston in a steamy Parisian club. 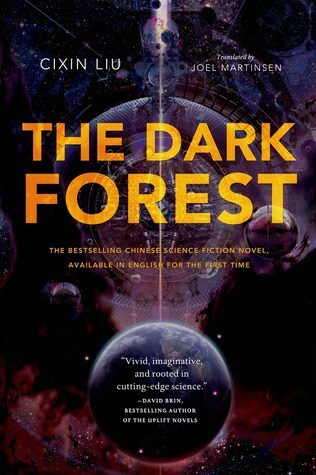 The Dark Forest is Cixin Liu’s eagerly anticipated sequel to The Three-Body Problem. This Chinese science fiction writer won the Hugo Award, and appeared on President Obama’s recent reading list. 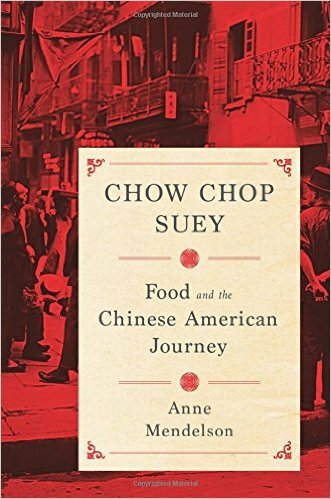 Chow Chop Suey: Food and the Chinese American Journey by culinary historian Anne Mendelson traces the history of Chinese immigrants to the US through the food that’s now a staple of m any American diets. 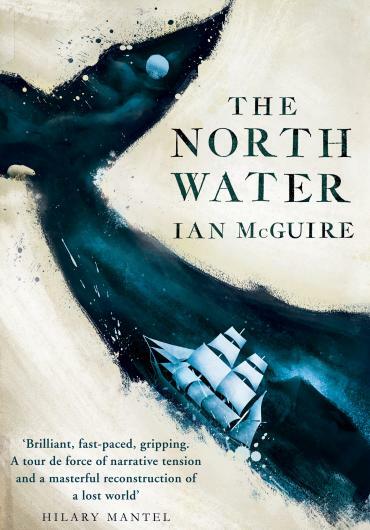 The North Water by Ian McGuire is the perfect read for this cold, grey season. Longlisted for the Man Booker Prize, this work of historical fiction promises to be a compelling, gruesome journey to the Artic Circle aboard an ill-fated whaling ship.